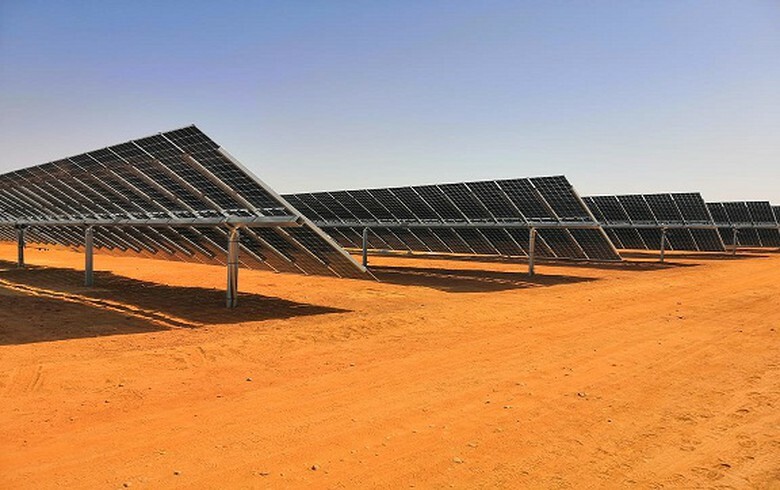 Sep 19 (Renewables Now) - Infrastructure fund Africa50 said last week it has signed a joint development agreement with Scatec Solar ASA (OSL:SSO) and Norfund for 400 MWp of solar power plants in Egypt. Africa50, established by the African Development Bank (AfDB), will invest USD 8 million (EUR 6.7m) in the development of the project, which will end when financial close is reached, expected at the end of October. Further equity investment to fund construction is envisaged. The project will require a total investment of about USD 450 million. 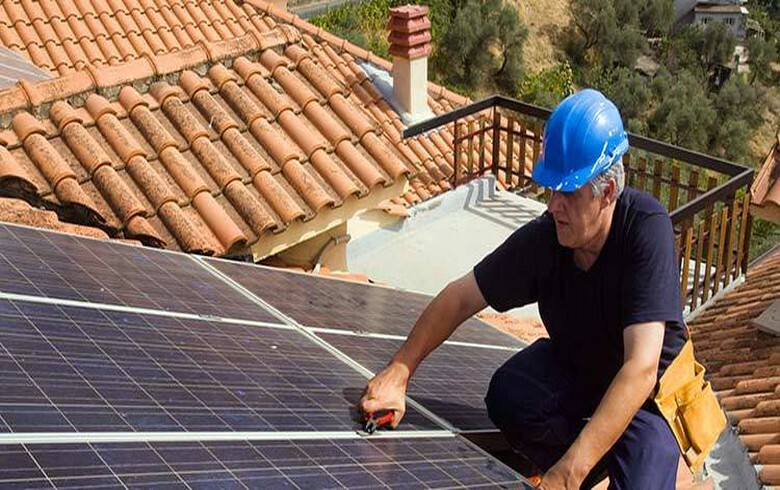 The 400 MWp of photovoltaic (PV) power plants are being developed at the Benban site north of Aswan under the Egyptian feed-in tariff (FiT) programme. 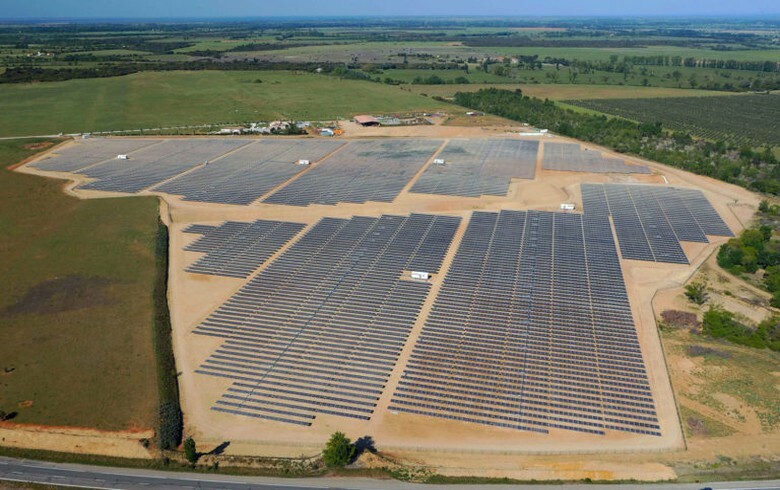 Scatec Solar announced the signing of power purchase agreements (PPAs) for the six solar plants in April this year. The Norwegian independent power producer said then it is partnering with local developers and with KLP Norfund Investments for equity investments and may add more partners before financial close. 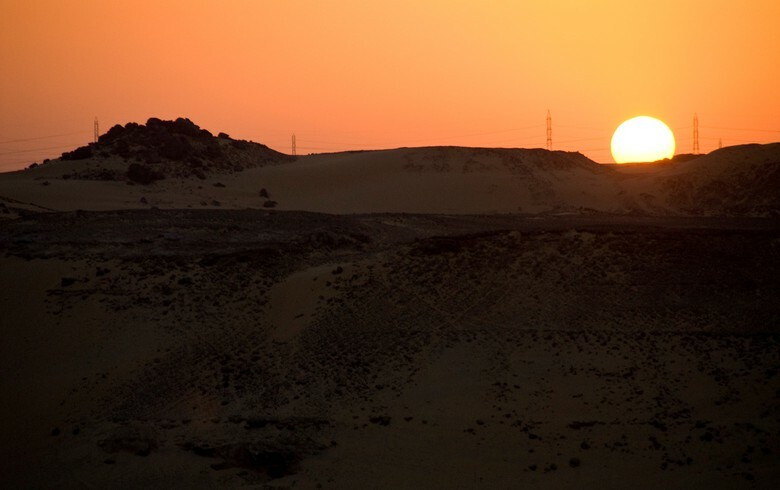 "These plants represent a significant first step in Africa50’s commitment to working with Egypt, an important shareholder, to improve its power generation capacity," said Africa50 chief executive Alain Ebobisse. Currently 92% of Egypt's generation capacity of about 36 GW is thermal. 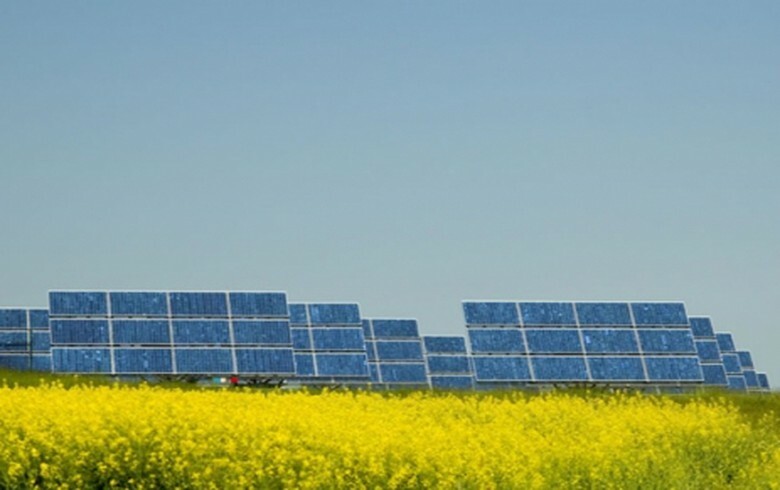 The move follows a similar deal at the end of 2016, when Africa50, Scatec Solar and Norfund struck a joint development agreement for an 80-MW solar project in Nigeria.